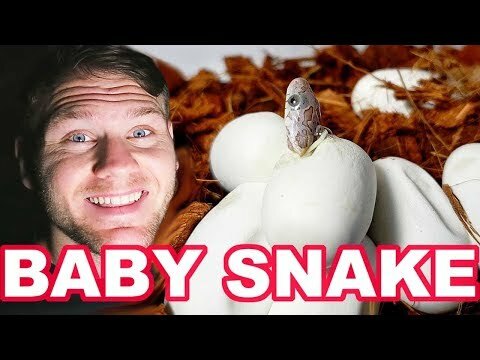 YouTube - Snake Discovery held back five snakes from the 2018 breeding season, and they will give us an update on how they are looking. 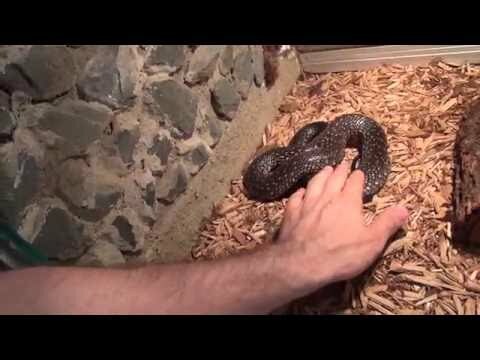 Emily will also provide an update on the snakes they have in brumation. 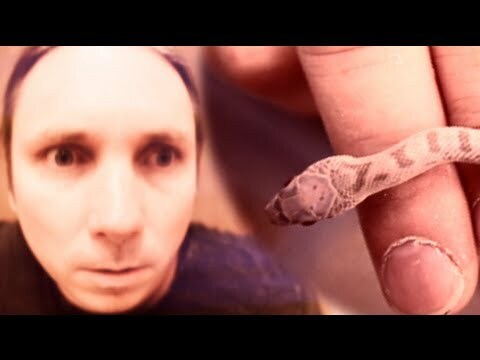 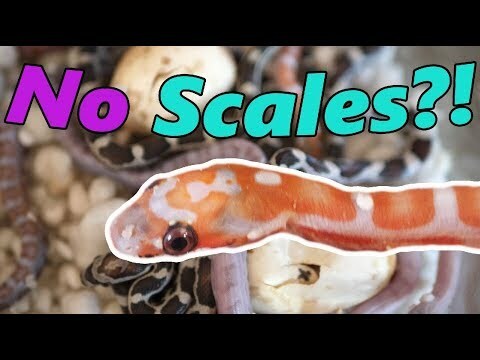 YouTube - Snake Charmer gives us an update of his reptile room, including showing us the animals that he now keeps.